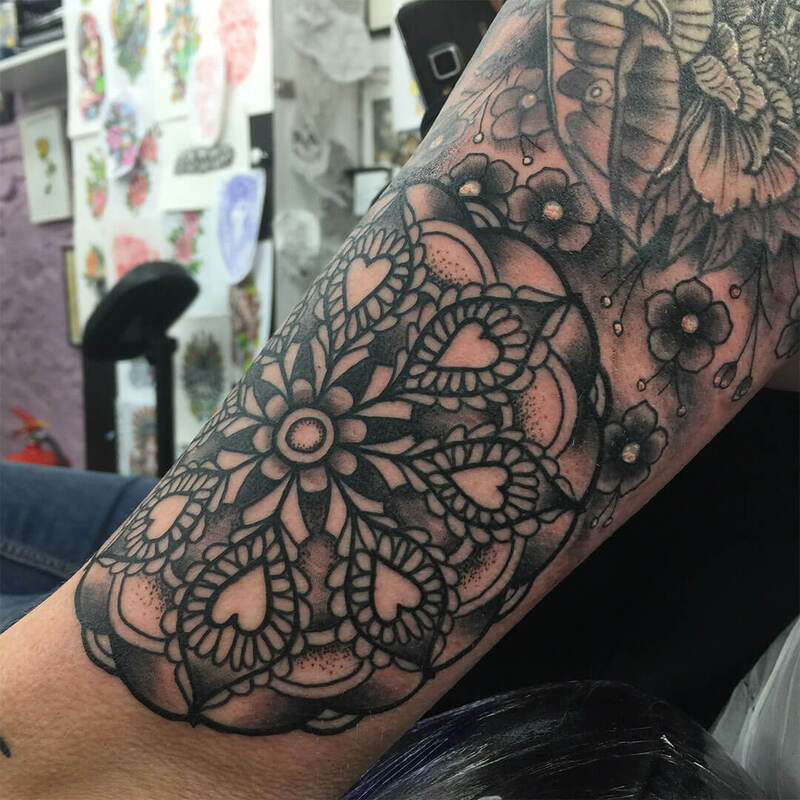 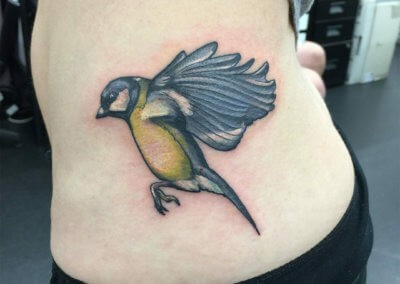 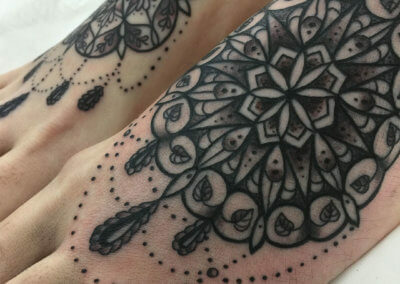 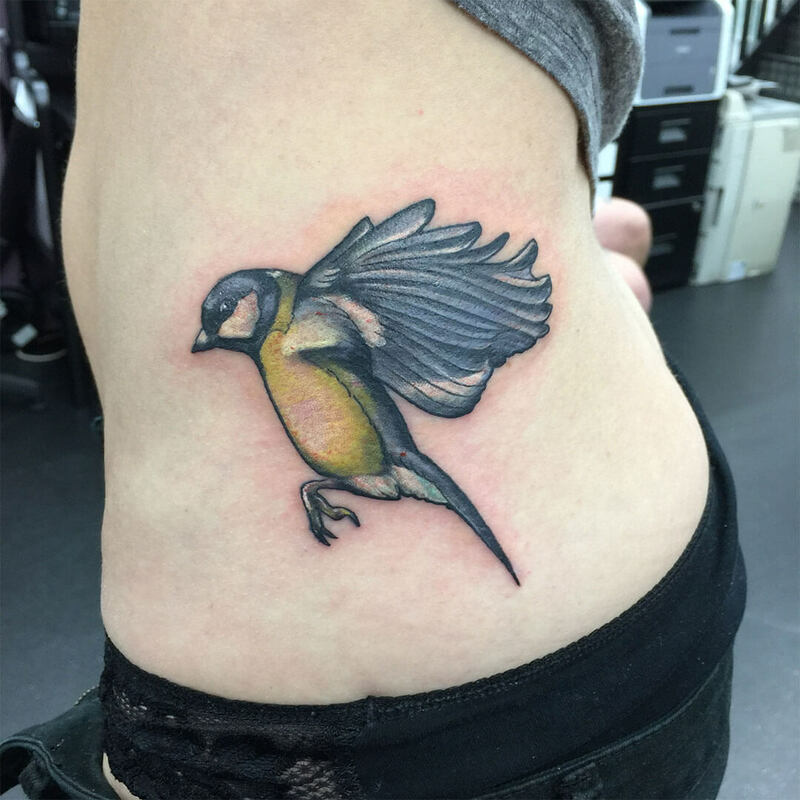 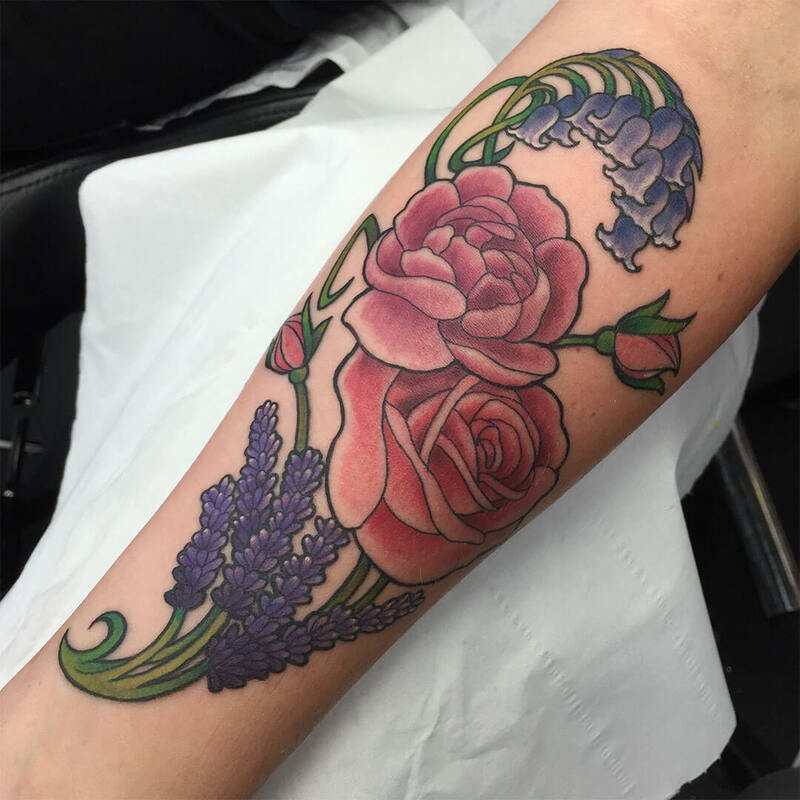 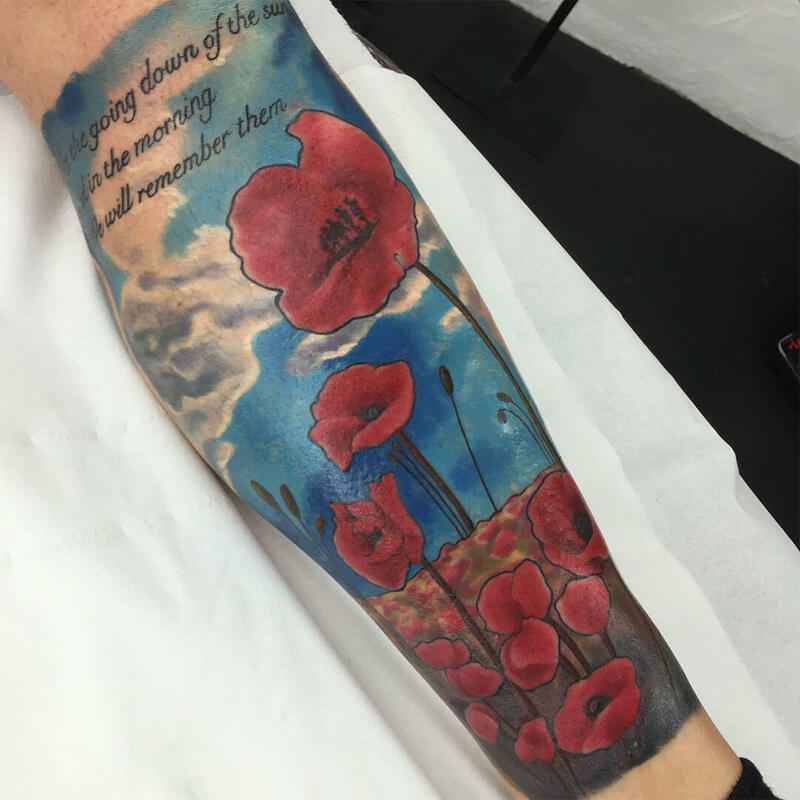 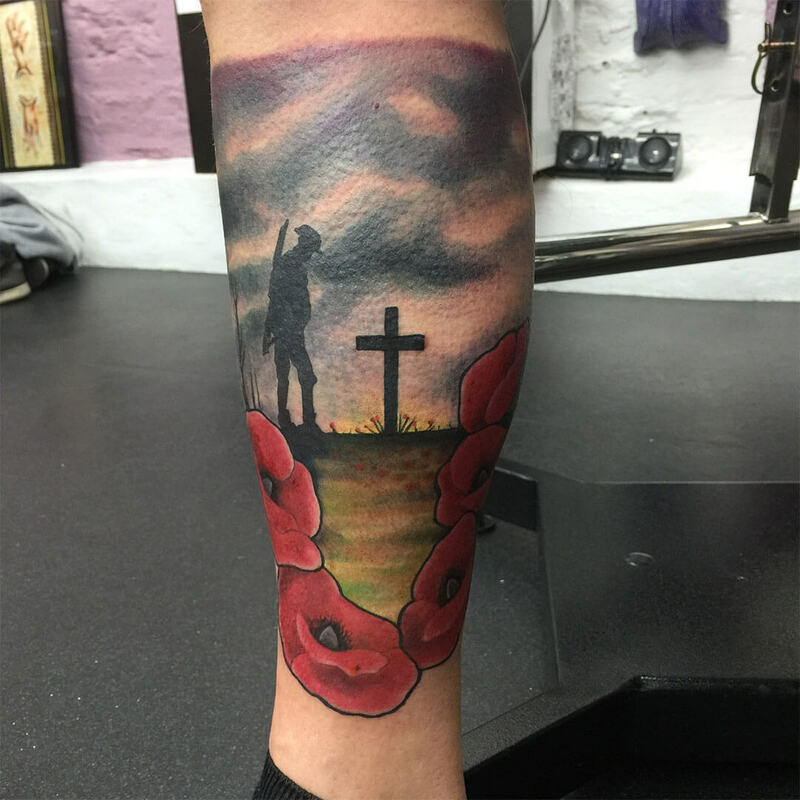 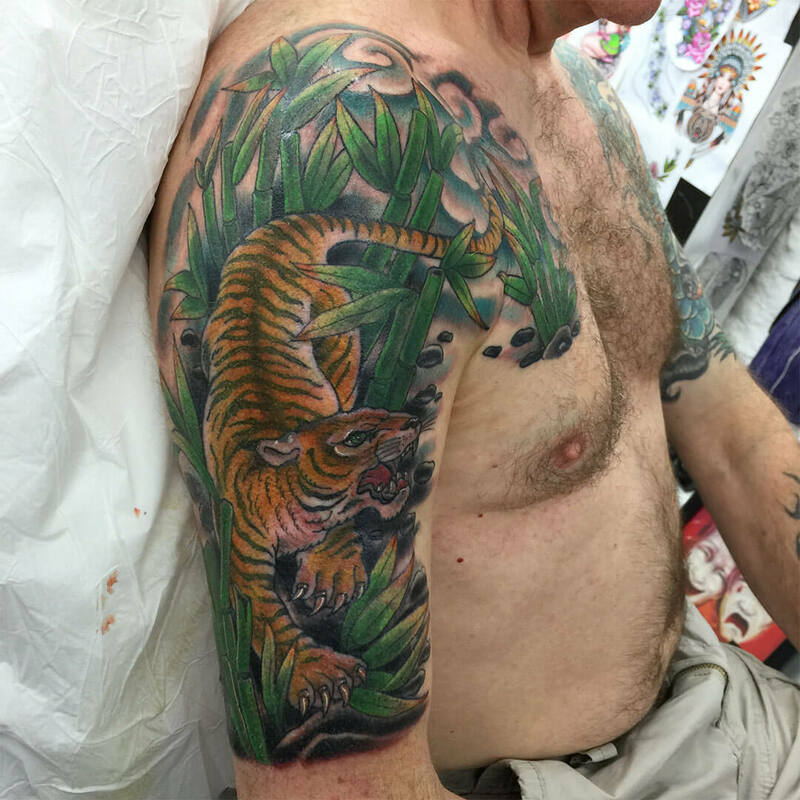 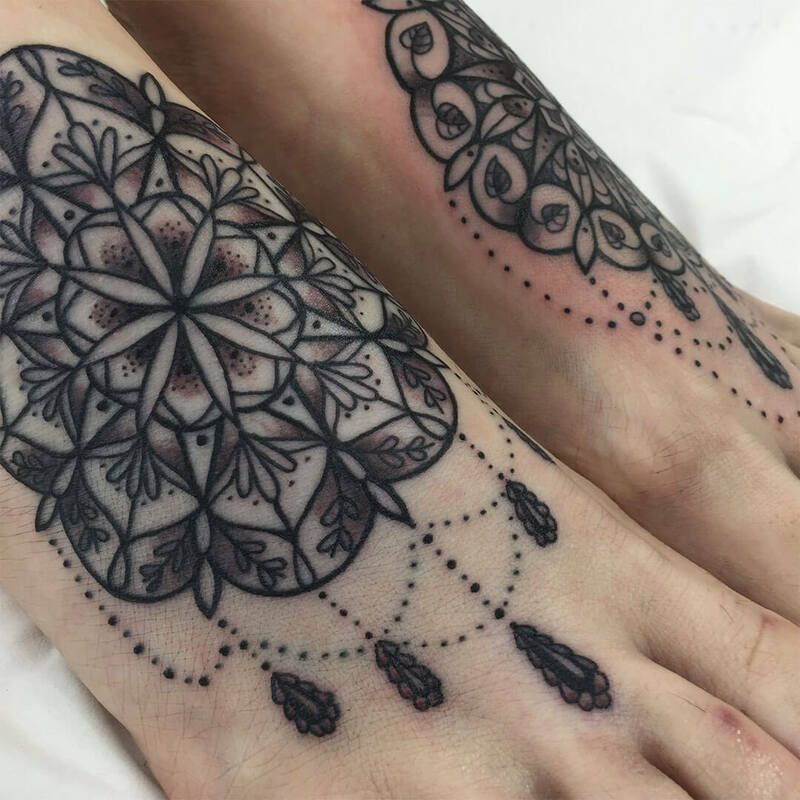 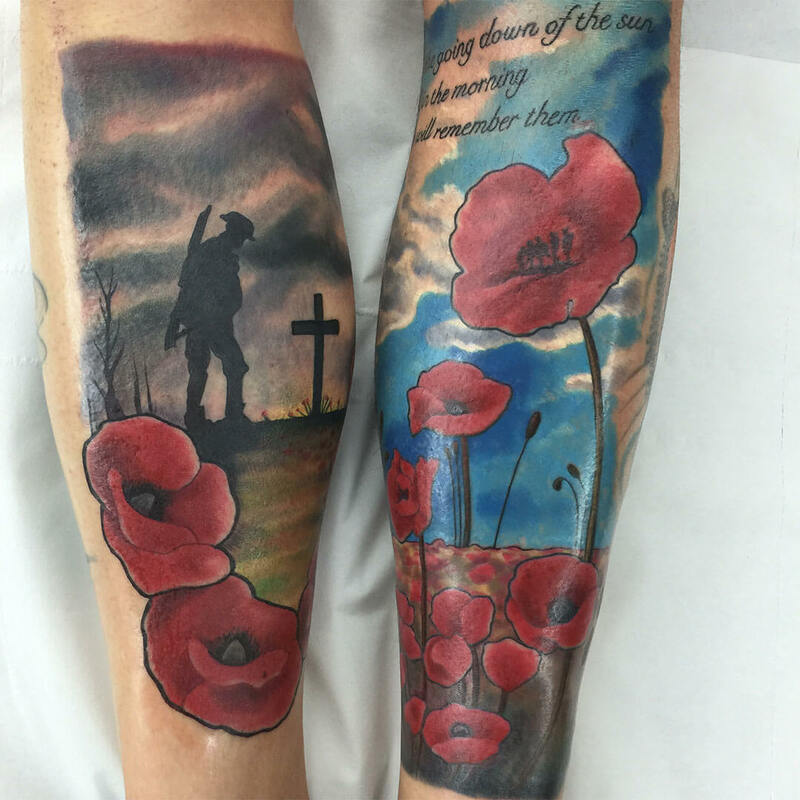 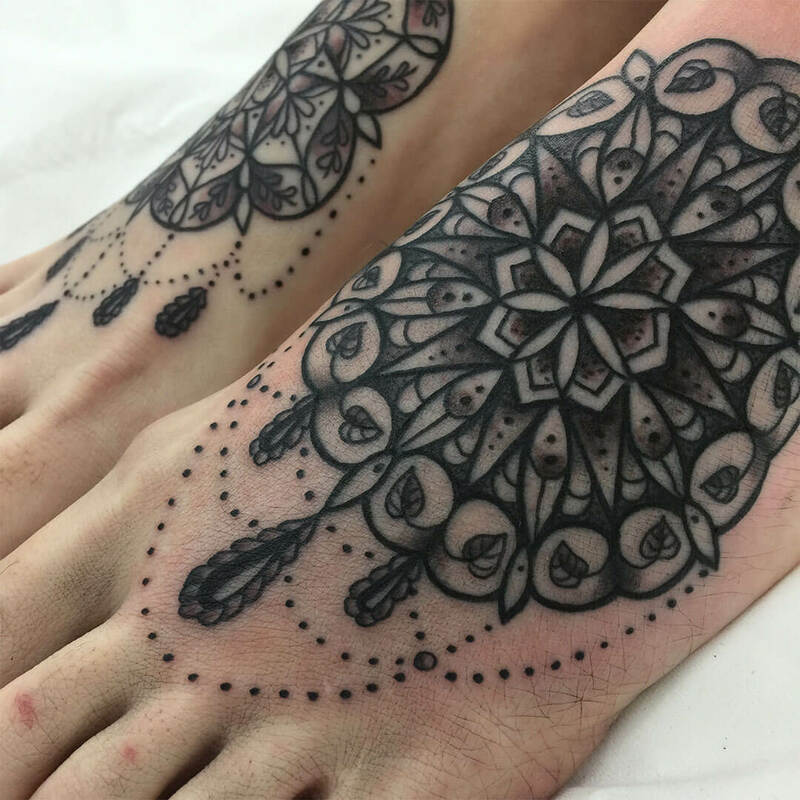 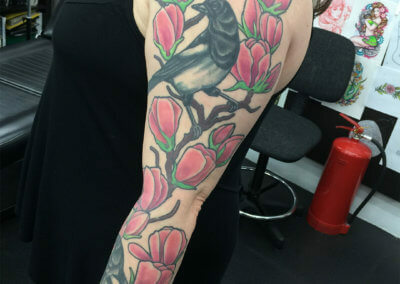 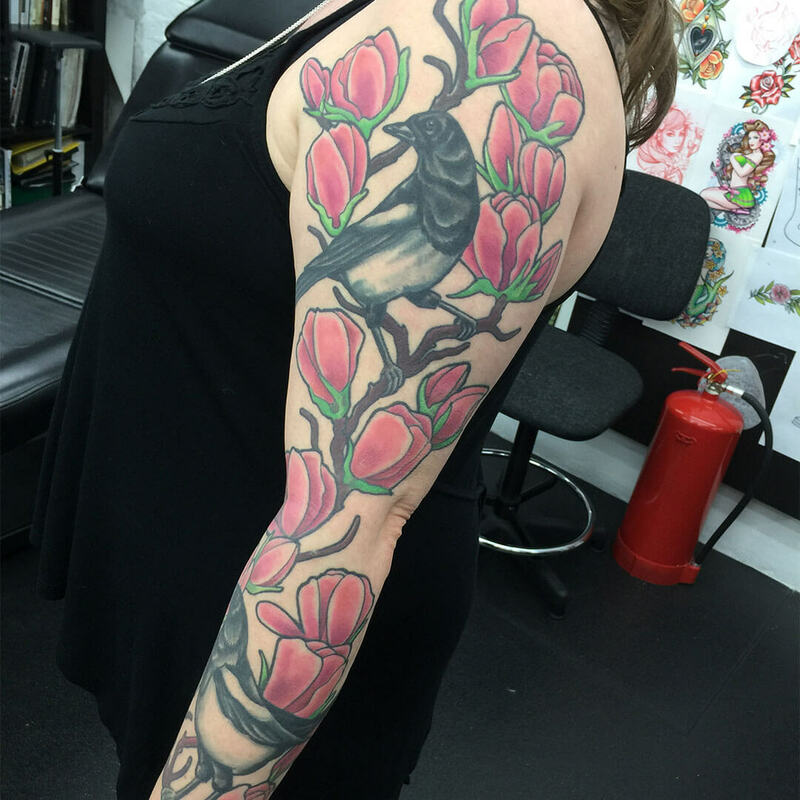 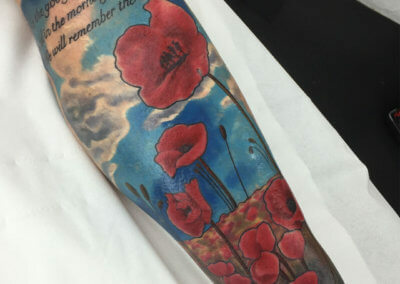 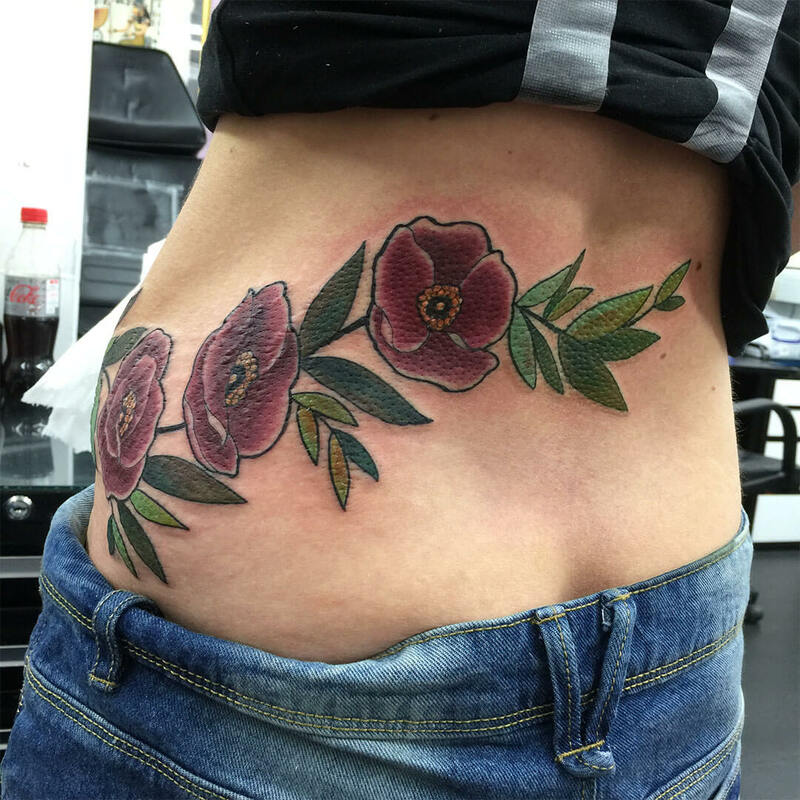 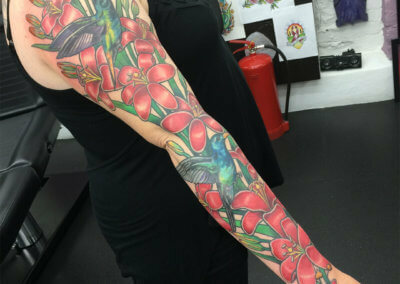 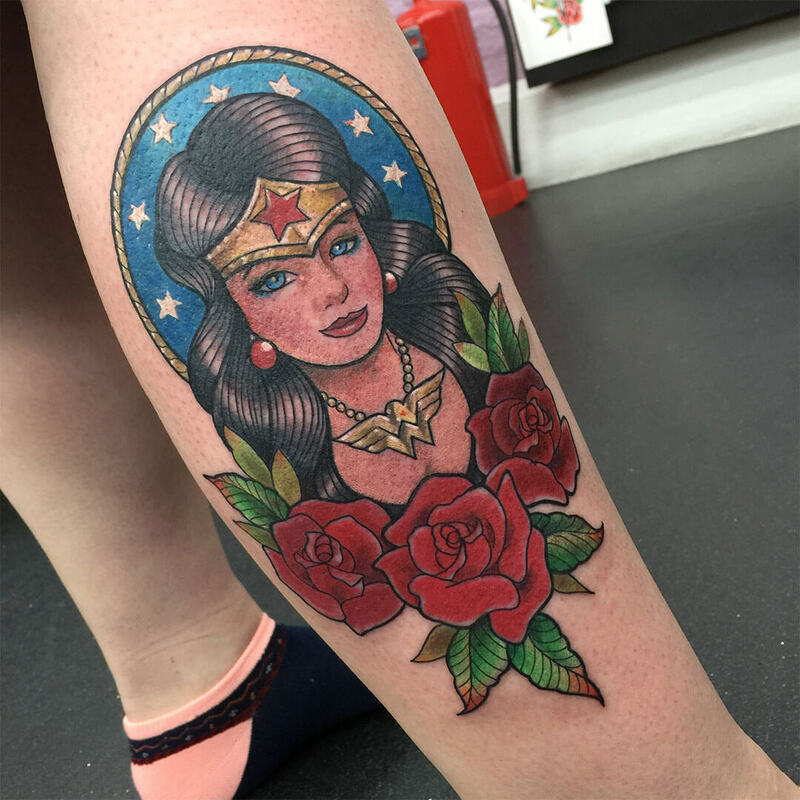 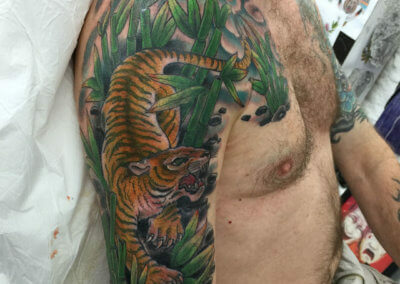 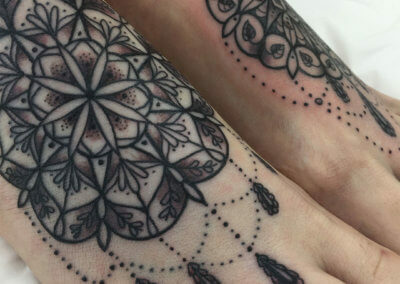 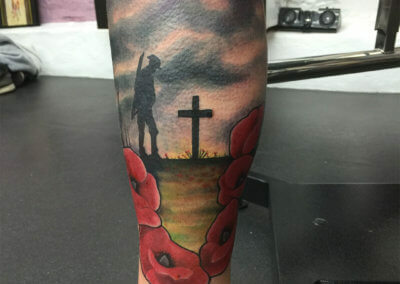 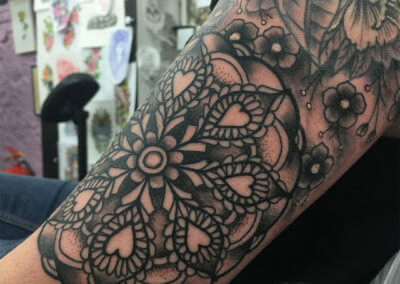 I have been tattooing since early 1990, with my apprenticeship at a studio in South Norwood. 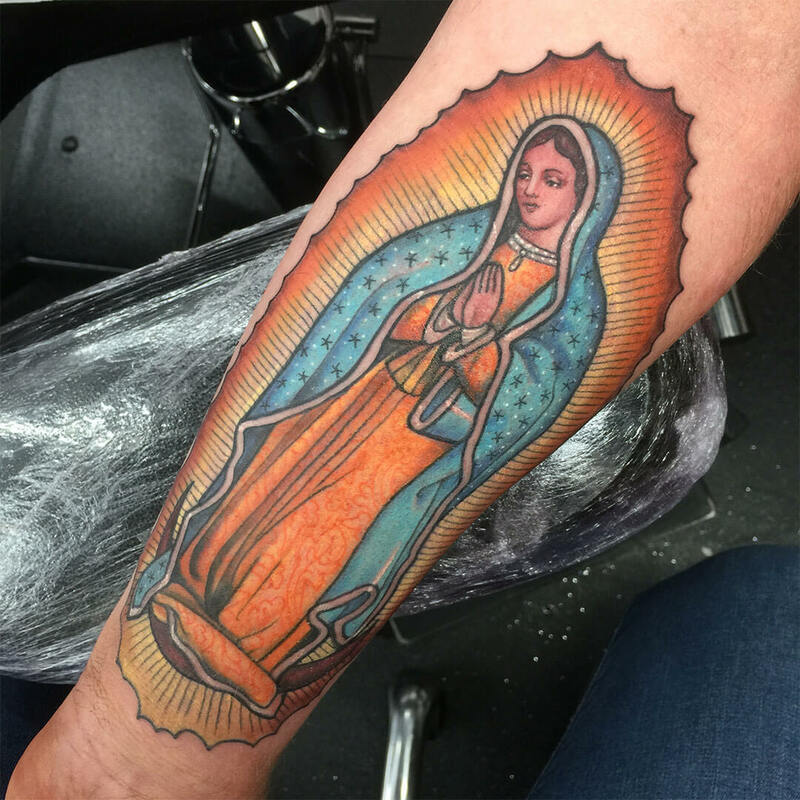 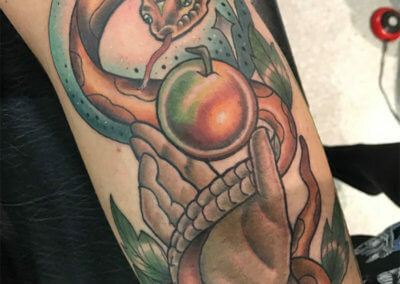 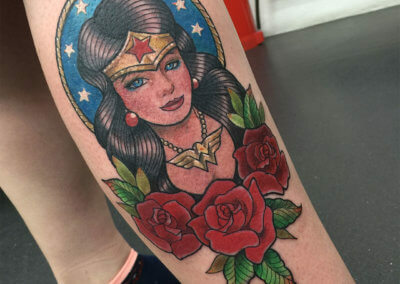 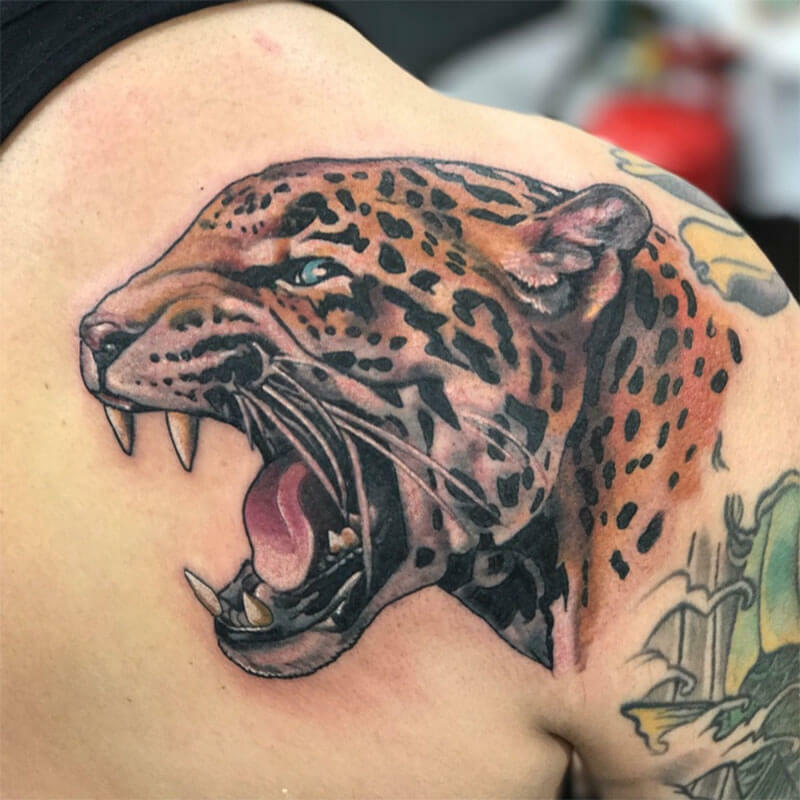 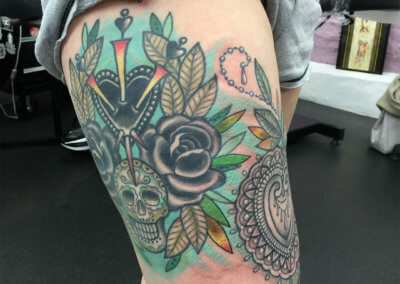 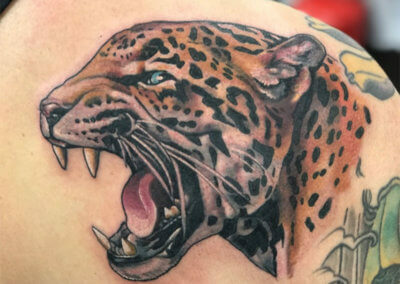 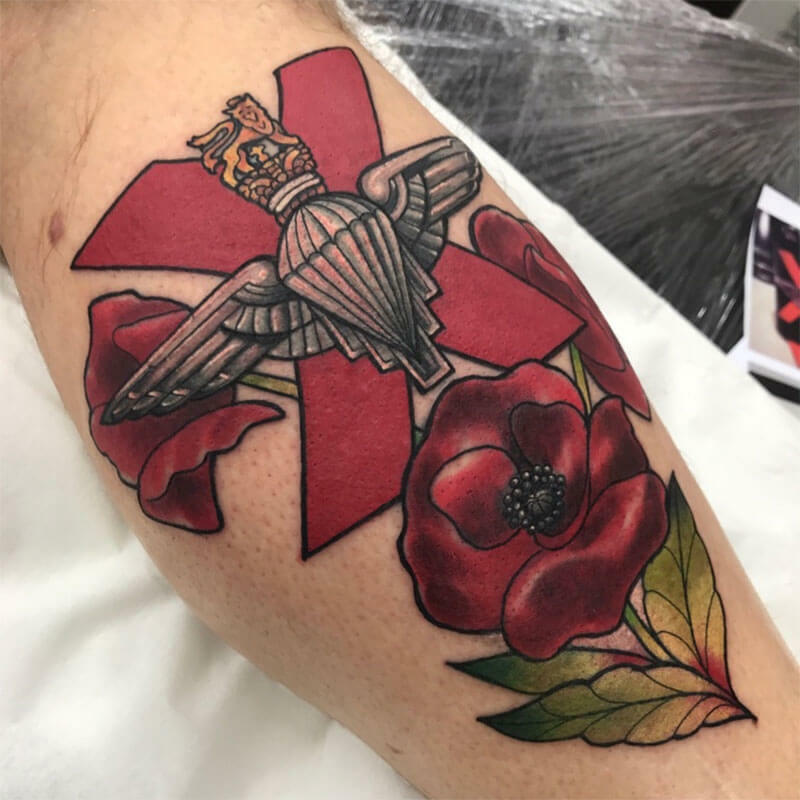 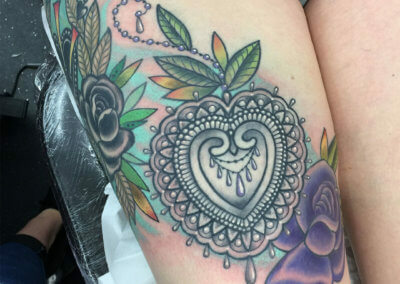 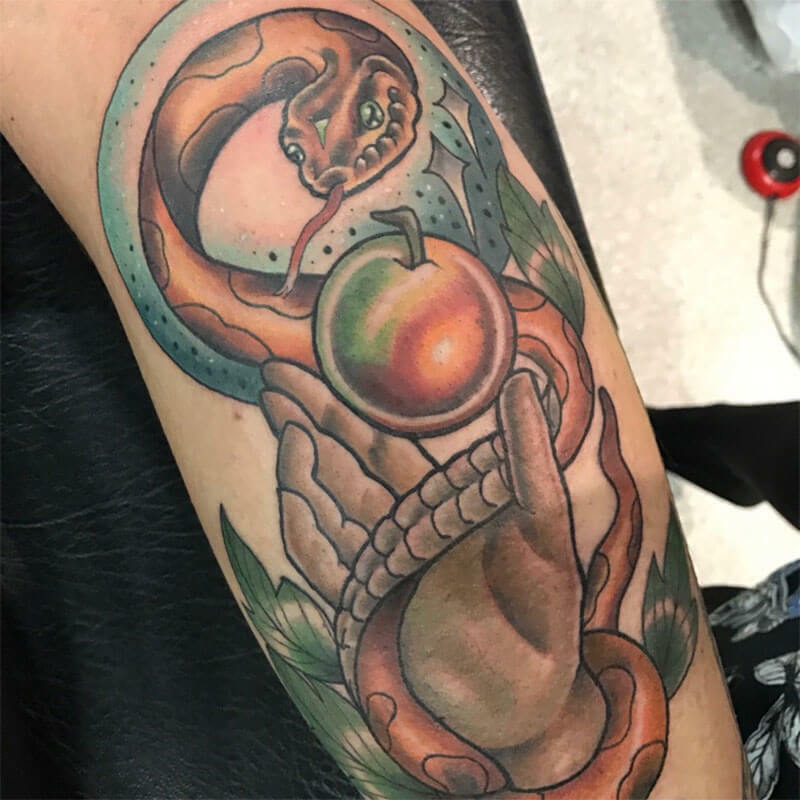 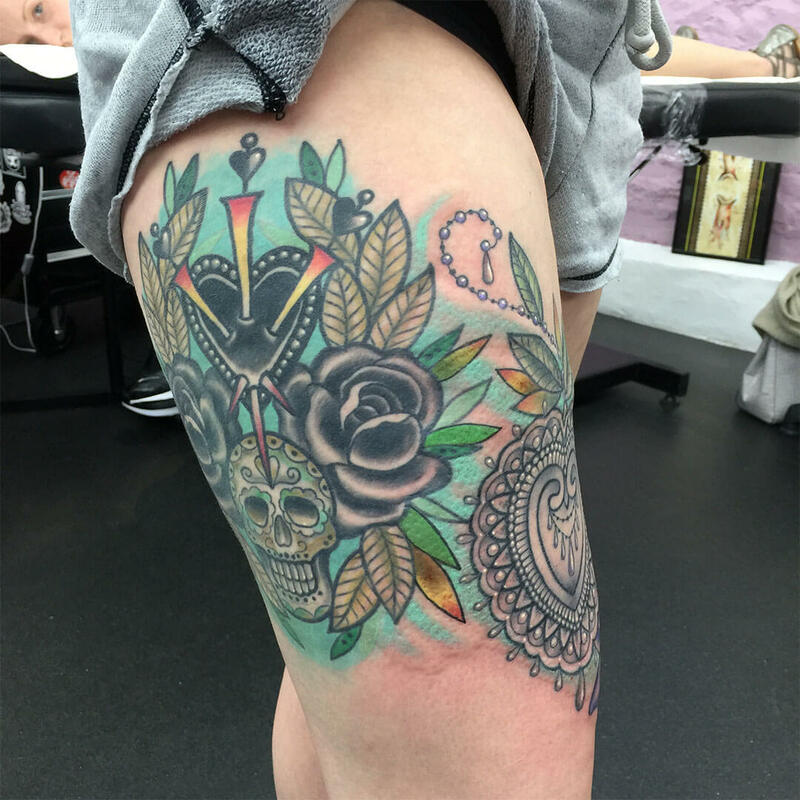 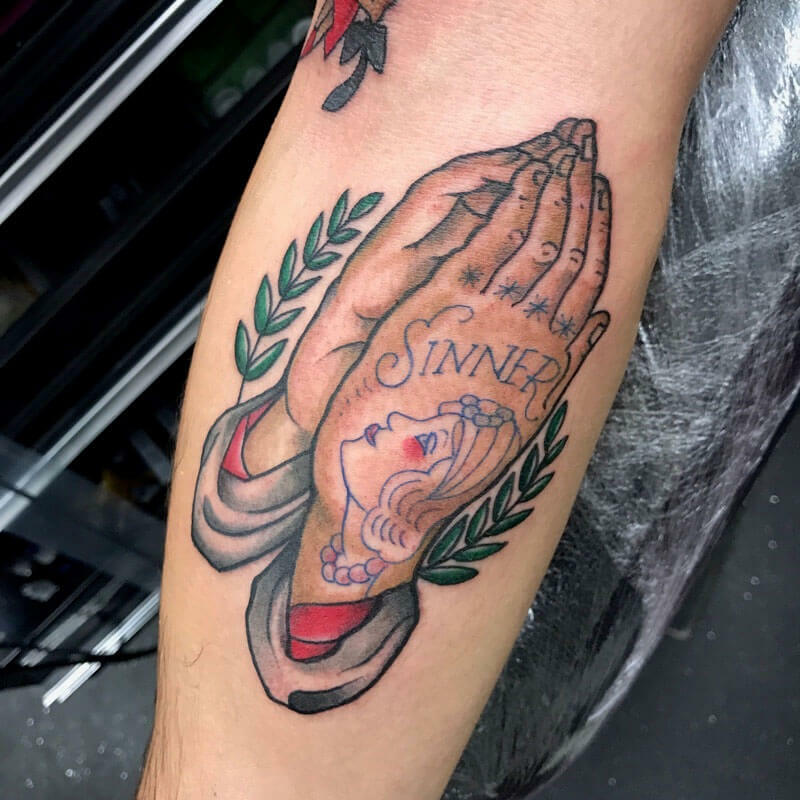 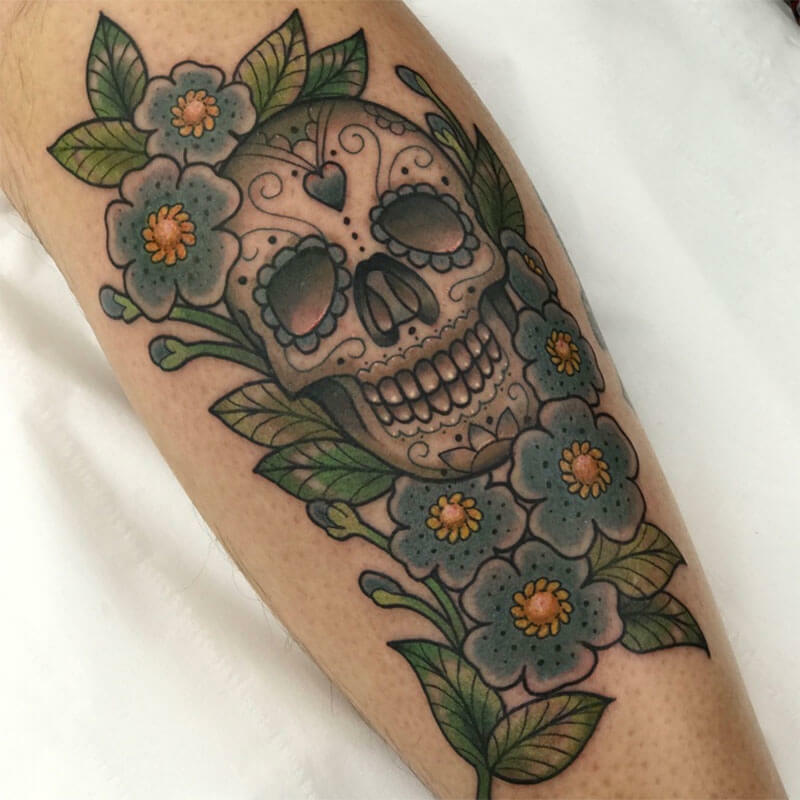 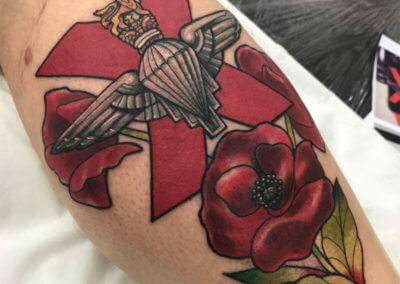 Along the way I have worked alongside Barry Louvaine in Earlsfield, South London, and I opened up Eternal Tattoos in Dorking, Surrey in 1998. 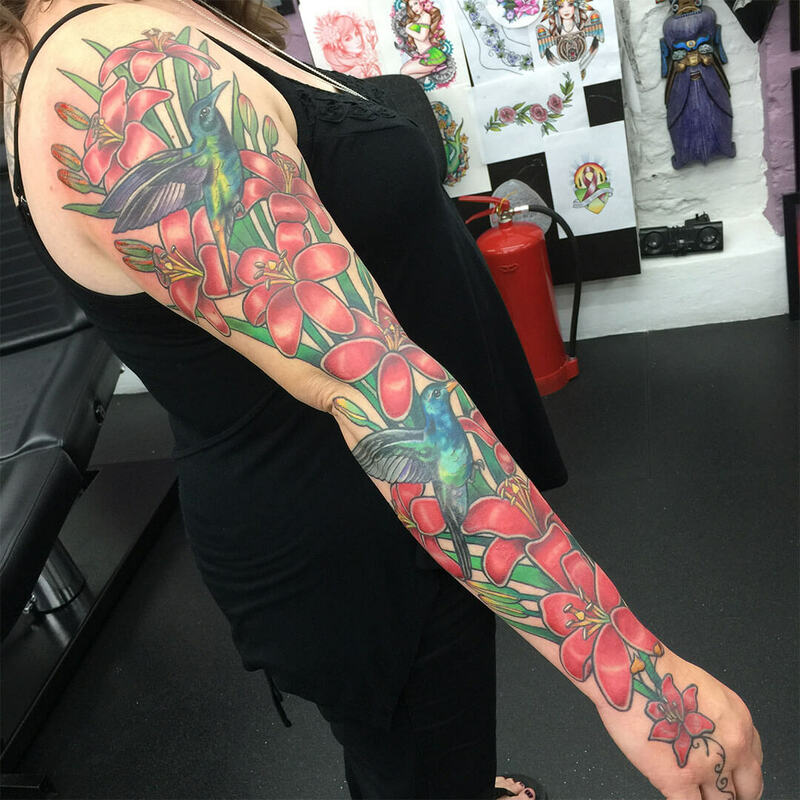 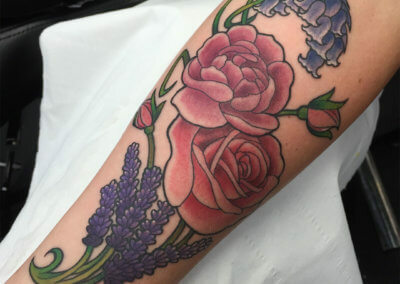 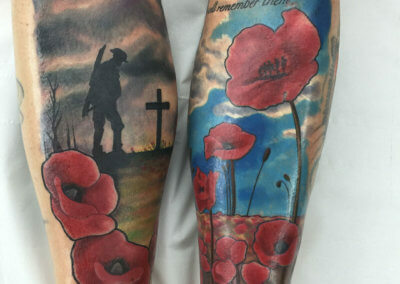 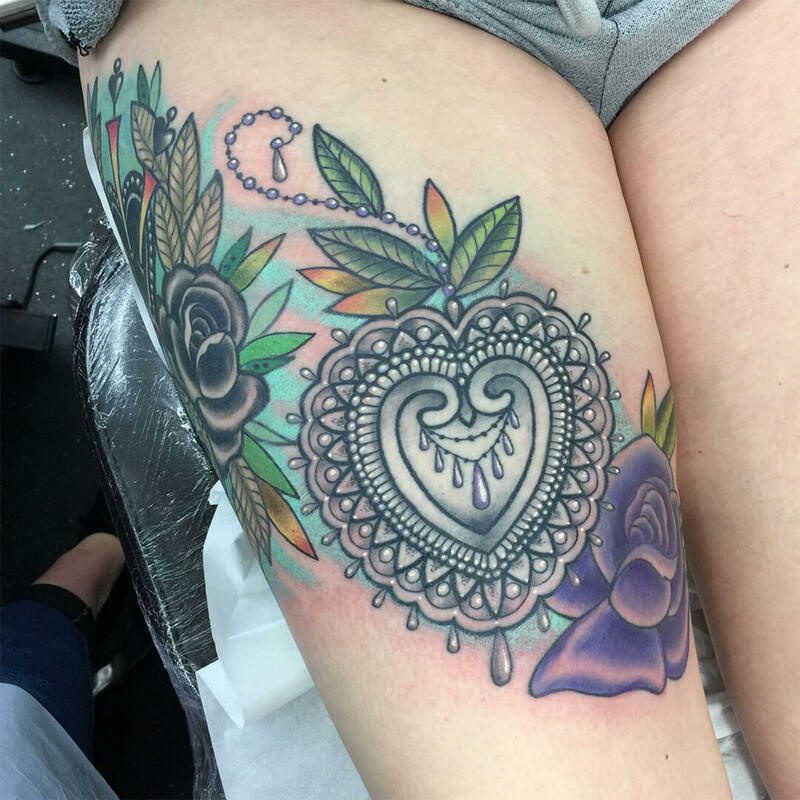 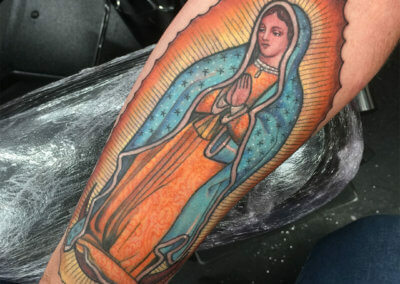 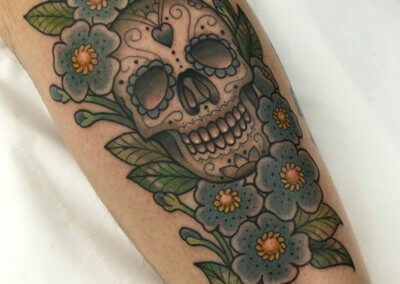 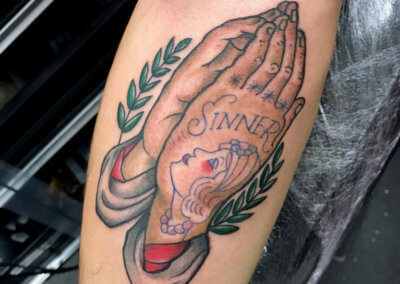 I absolutely love tattooing in a big bold colour style, neotrad or traditional styles.